Openstudio Academy of Art + Design坐落于美丽的温哥华, 是一所独一无二的美术设计学院. 专注于培育有志升请欧美加设计名校的学员, 打造出赋有专业素养并饱含个人设计感和创造力的作品集. 2009年成立以来, 我们的学员百分百录取加拿大, 美国和英国设计名校并厉年来赢取高额入学奖学金. 我们的师资团队皆是北美设计名校出身的精英, 将全力奉献领域内的个人经历和专业知识, 㩦手带领你走上最高美术设计舞台. 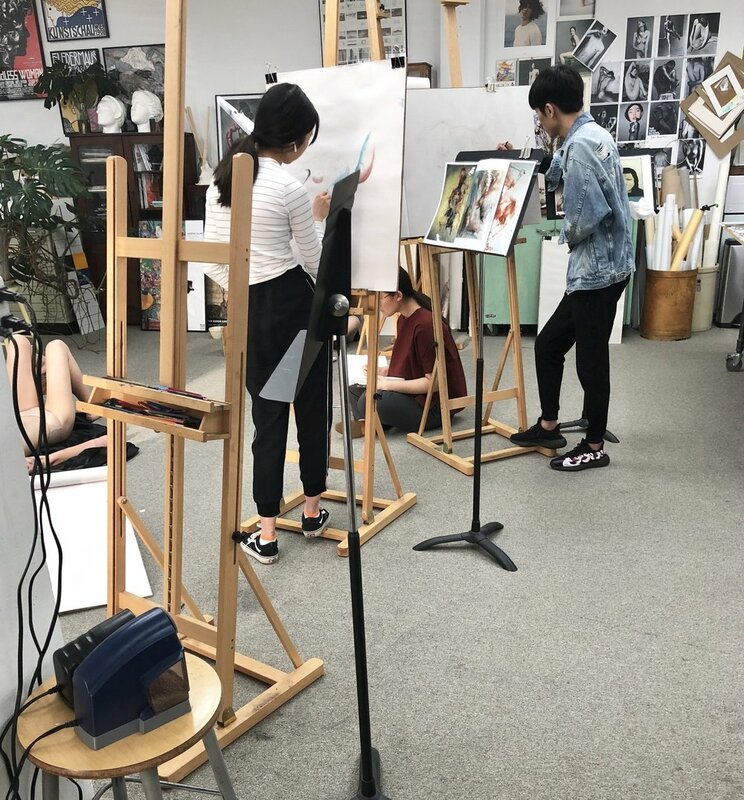 We prepare aspiring high school students in producing stunning and professional portfolios that speak to their individual design sensibilities and creativity. Since the academy’s founding in 2009, our students have been successfully admitted to premiere design universities in Canada, United States and the U.K. Our team of dedicated instructors, with degrees from elite design universities, impart their experience and knowledge to effectively educate, nurture and inspire. Dreaming of attending one of the leading design universities in Canada, the United States and the U.K? Motivated in having a rewarding career in design? We are looking for passionate and open-minded students who are willing to take risks and work hard. To develop a portfolio in the following majors: Graphic design/Fashion design/Industrial design/Architecture design/Drawing/Painting/Photography, get in touch with us!